Spend time understanding car insurance basics so that you can opt for the best protection for yourself and your vehicle. 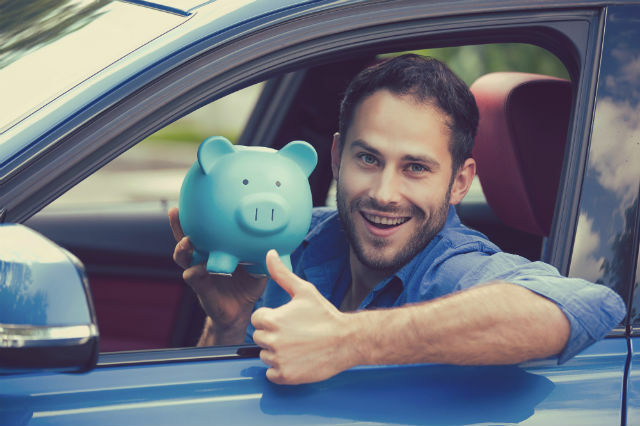 Your car is a major investment, and one that comes with ongoing costs, including insurance. While this adds to the expense of owning a car, the good news is that you have choices when it comes to coverage. Use this guide for help understanding car insurance terms and the coverage included in your policy. What coverage am I required to have? Most states require drivers to purchase liability insurance. 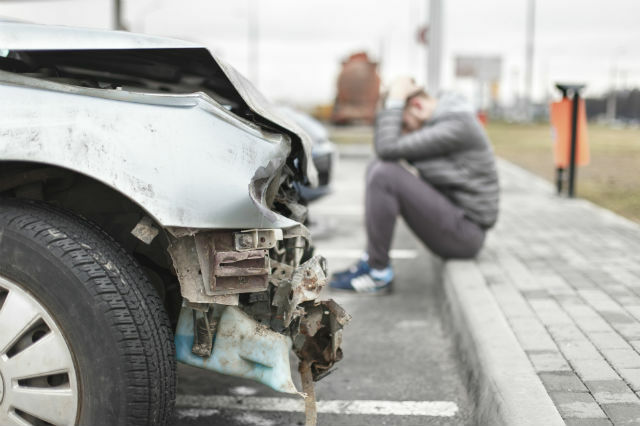 This is the type we commonly think of when it comes to a car accident, as it covers the damage you cause, whether you have injured anyone or have damaged property. These two components, bodily injury liability and property damage liability, must meet the minimum coverage amounts set by each state. 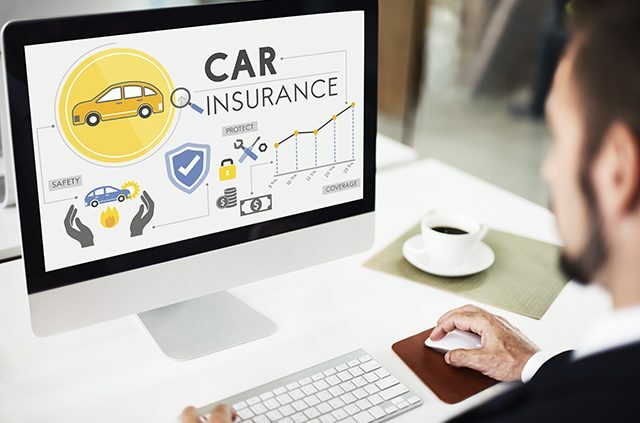 Understanding car insurance requirements set by your state is essential, even though there are no federal mandates that require drivers to purchase car insurance. Understanding your car insurance policy is key to making sure you have adequate coverage. 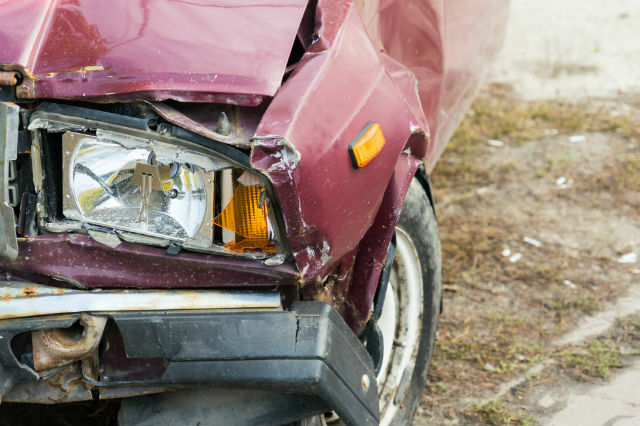 Should I purchase collision insurance? In addition to causing injuries or damage to other vehicles, your own car may need repair or replacement after an accident. Collision insurance covers the cost of car repairs even in cases where there is a total loss of your vehicle. The definition of collision extends beyond contact with another vehicle to encompass protection from damage caused by objects such as trees, streetlights and other non-moving objects. After paying your deductible, the insurance carrier covers the cost of all repairs. If you lease or finance a car, you may be required to carry collision insurance. 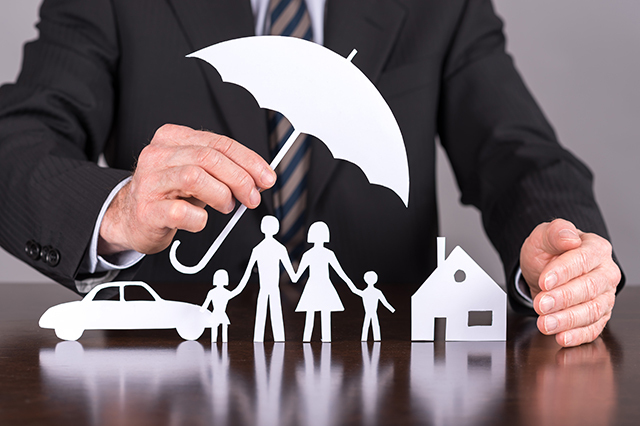 What is included in comprehensive coverage? Understanding car insurance is complicated due to confusing terms such as comprehensive coverage. In this case, comprehensive does not mean full coverage. Accidents caused by you or another driver aren’t the only threats to your car. Storms, floods, and fires can cause extensive cosmetic and mechanical damage that is costly to repair. Beyond these natural causes, your car may be vandalized, stolen, or even be damaged by wildlife. The chance of hitting a deer is particularly high during certain times of year, putting your car at risk for a broken hood, shattered windshield, and other problems that result from contact with such a powerful animal. Comprehensive auto insurance covers damage in these situations and is required if you have a leased or financed vehicle. Do I have car insurance with roadside assistance? Yes, but only if you add it to your policy. When it comes to understanding car insurance, it is important to review all the options available from your provider. Car insurance with roadside assistance protects you in the event your car becomes disabled due to an event such as a flat tire, dead battery and even a lack of gas or oil. With this addition to your auto insurance, you can get on the road faster or get towed to a repair location. 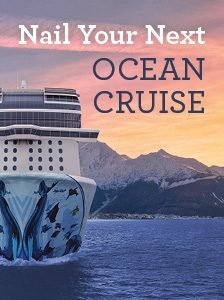 Consider all the unanticipated situations that might occur while on the road when selecting the right policy for you. Of course, if you are a AAA member, you are already covered! Visit AAA.com/Membership to make sure you’ve got the right plan for your driving needs. How much money is my deductible? The out-of-pocket cost that you will incur before insurance pays for damages is known as a deductible. In addition to your premium, this is an important figure when it comes to understanding car insurance. If your policy has a $1,000 deductible, you will pay this amount regardless of the total repair amount. A policy with no deductible may seem attractive, but often these plans come with a much higher premium so they may not be affordable or a good option depending on your circumstances. How does a deductible differ from a premium? The premium is the amount you pay for your auto insurance coverage regardless of whether you make an insurance claim. If you are fortunate enough not to get into an accident or incur any damage to your vehicle, the premium is the only cost you will pay during the coverage period. Generally, the more coverage you select, the higher your premium will be. State laws dictate the minimum amount of car insurance you will need, and the cost for getting into an accident without insurance is hefty. Avoid fines and the cost of a major accident by making sure you don’t lapse on payments. Who is covered by my auto insurance? Auto insurance is coverage for your vehicle, not for individual drivers. Anyone who is part of your household or has permission to use your car has the same insurance protection as the named insured. This is a key distinction that may affect who you allow to borrow your car. When you loan another person your car and they get into an accident, your insurance will be the primary policy liable for covering costs. Spend time understanding car insurance basics so that you can opt for the best protection for yourself and your vehicle. Whether you are deciding whether to opt for car insurance with roadside assistance or questioning who is covered by your policy, these tips can help. Still have questions about car insurance? Visit AAA.com/Insurance, call 866-222-7871 or ask us in the comments section below. Article tags: a car, AAA, auto insurance, auto insurance coverage, battery, car, car insurance, car insurance policy, car insurance with roadside assistance, collision insurance, comprehensive auto insurance, finance, for car insurance, gas, insurance, insurance auto, insurance auto insurance, insurance carrier, insurance claim, insurance coverage, insurance policy, purchase car, roadside, roadside assistance, understanding car insurance, your car insurance.